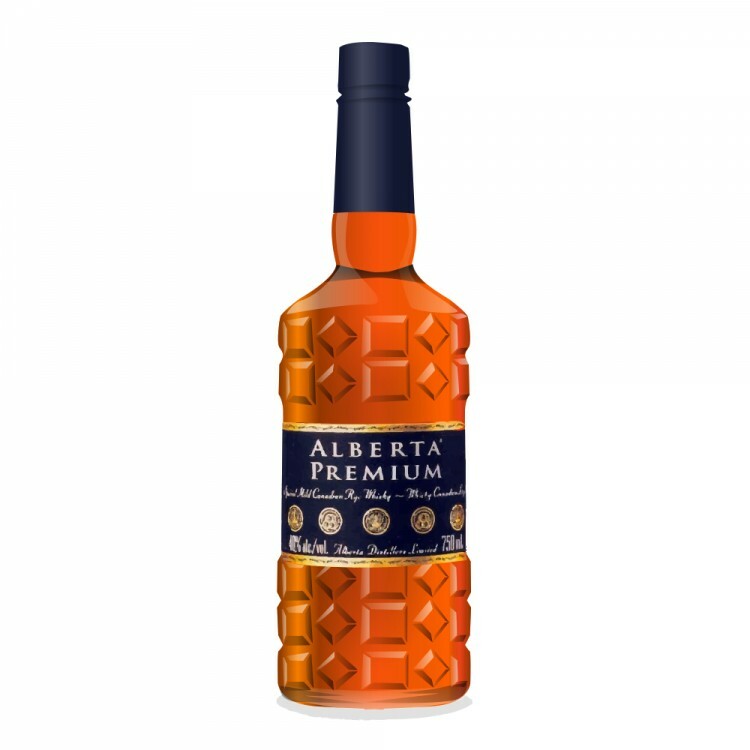 Alberta Premium is distilled in Alberta from rye grain grown in the Prairies. While it carries no age statement, the bulk of the whisky used in this bargain-priced offering is aged for five years, mainly in ex-bourbon barrels with some of the whisky aged in virgin oak barrels. Much of the rye produced by Alberta Distillers is shipped across the border to the United States, where it is often finished in different barrels, bottled under various other brand names (ahem, WhistlePig), and marked up to a premium price. Suffice to say, the team at Alberta Distillers knows what they're doing. Finish: short, drying, with bit of bite from the rye spices (cloves, mostly) and a bit of orange zest lingering. Not super complex, but pleasant and enjoyable. I didn't bother adding water since it's bottled at 40% ABV and doesn't pack an overwhelming punch. 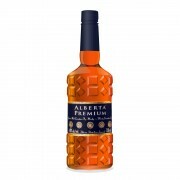 In most instances, Alberta Premium is used as a mixing whisky. However, I'd not hesitate to recommend this to a neophyte as their first neat sipper. The spice and heat aren't overwhelming and there is no overpowering solvent (read: nailpolish remover) aroma. It isn't an excessively challenging whisky, and there's just enough sweetness here to prevent a noob from reaching for some kind of flavoured whisky du jour nonsense. Salted Caramel "whisky"? Maple-infused "whisky"? No thanks. Alberta Premium could also fit the bill as a casual sipper, for days when you don't want to over-analyse what you're drinking like some nerdy, self-important, condescending amateur blogger with delusions of grandeur. Alberta Premium is a very good whisky at a bottom shelf price. It won't force you to re-evaluate the Canadian whisky genre. But I doubt this whisky will polarize anyone. I can't imagine anything this middle-of-the-road and balanced evoking any kind of visceral reaction from people. In many regards, it is the stereotypical Canadian; polite, balanced, sweet but not cloying, with just a little bite.